Michael is a native of Illinois who joined the firm in 2008. He received a Juris Doctor from Seton Hall University School of Law, where he was a member of the Interscholastic Moot Court Board and was awarded “Best Oral Advocate” in the 2005 Eugene Gressman Appellate Moot Court Competition. Michael began his career as a Law Clerk for the Honorable Randolph M. Subryan of the New Jersey Superior Court in Paterson, New Jersey. From there Michael moved to Hilton Head Island, South Carolina where he practiced a wide variety of matters including complex construction and insurance litigations, real estate, and corporate formation and governance. 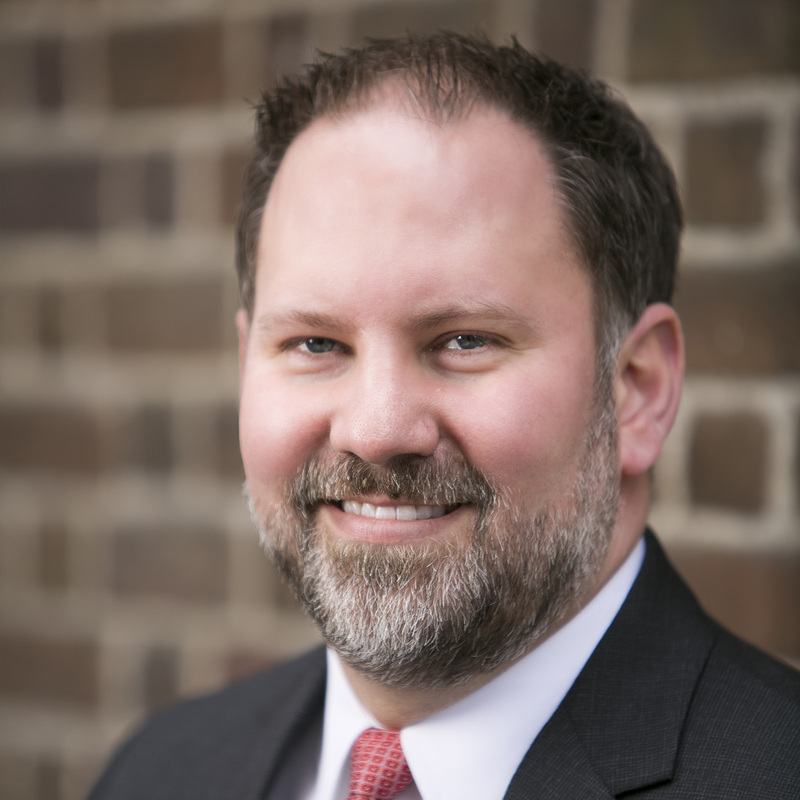 Since joining the firm, Michael is now a partner and provides counsel to contractors, architects, engineers, small businesses, homeowners, nonprofit corporations, and insurers in matters of complex construction litigation, appeals, corporate formation and governance, risk management, collections, and commercial landlord/tenant disputes. Michael is a member of the South Carolina Bar, American Bar Association and Charleston County Bar Association. He is licensed to practice before all state and federal courts in South Carolina and the Fourth Circuit Court of Appeals. Michael serves on the Board of Directors of Eat Smart Move More South Carolina, a state-wide non-profit organization that works with communities and other partners, such as state agencies, business and industry, health care organizations, schools, academia, and community-based groups to bring lasting and healthy change to local communities.